Such a good book! I haven’t read much about spiritual warfare, and he does a great job of making a person think about what’s going on around him! He certainly does! I have a few nonfiction on the topic that are really good. To see it in fiction, though, really brings it to life. The story was really good. 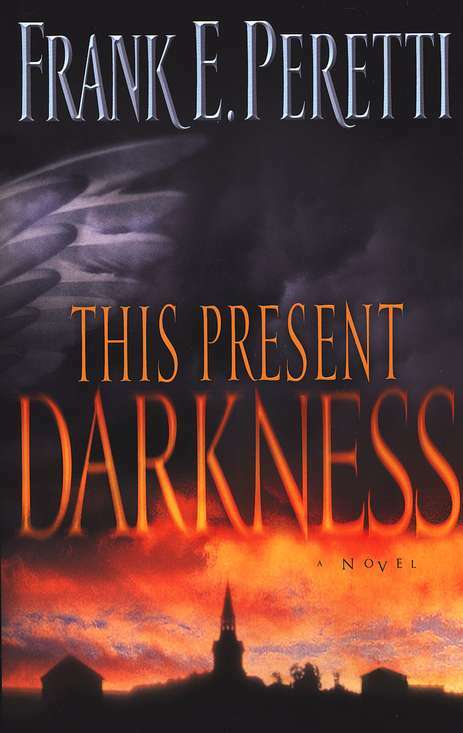 I borrowed the sequel Piercing the Darkness from the library. I don’t think I’ll have time to read it until this series is over.